There are many stories of racism in academia. Sheila Cote-Meek knows this both from her many years as a student and through her PhD research. "We always talk about racism as existing in society," said Cote-Meek, Associate Vice-President of Academic and Indigenous Programs at Laurentian University. There are many stories of racism in academia. Sheila Cote-Meek knows this both from her many years as a student and through her PhD research. "We always talk about racism as existing in society," said Cote-Meek, Associate Vice-President of Academic and Indigenous Programs at Laurentian University. Despite this, Cote-Meek noticed a lack of work "that actually documents some of the experiences that Indigenous students and Indigenous peoples have, in their own words." 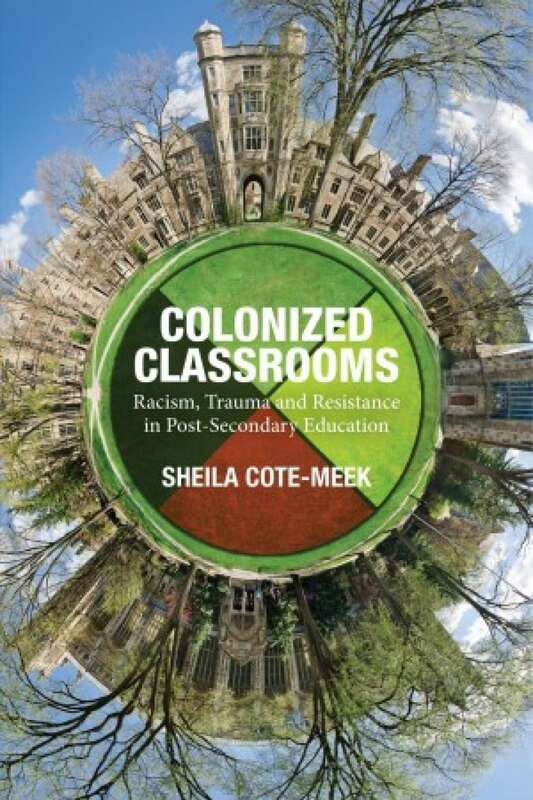 Her book, Colonized Classrooms: Racism, Trauma and Resistance in Post-secondary Education, documents some of the experiences that Indigenous university students and professors shared with her during interviews for her doctoral work. "Incidents of racism happen more often than we'd like to think," she said. One of the students she spoke to in her research explained how, on a regular basis, a white, male professor would ask her to perform a smudging ceremony in front of 40-50 of her classmates. "And at first she felt… kind of happy to be pointed out," said Cote-Meek. This feeling changed when the student "realized that she was being put in a very difficult position in trying to manage a class of 40-50 when her classmates didn't always appreciate that she was carrying out … a ceremonial activity in the classroom. And she would be subjected to giggling, eyeball rolling and really just being treated really disrespectfully." The professor did not manage the reactions, said Cote-Meek. "It becomes really problematic when the professor, probably unintentionally, allows that to happen but doesn't address all the other chitter chatter and all the other noise that's going on in the classroom." Professors expecting Indigenous students to represent, or speak for, Indigenous peoples came up often in Cote-Meek's interviews. "Where students are asked questions about an Indigenous issue that maybe happened on the other side of the country and they're expected to know all things about Indigenous people," said Cote-Meek. "Really, when a student is in the classroom, they should be a student and they're there to learn just like every other student." Cote-Meek said some people don't see these incidents as racist, but that "they are embedded in racism." Not only are Indigenous students put in this position, Cote-Meek said Indigenous professors are often asked to comment on subjects beyond the area of their expertise. "You can't expect one professor, say it was an Indigenous nurse, to answer questions of Indigenous law, for example. And sometimes we are. We're called upon to provide advice," she said. 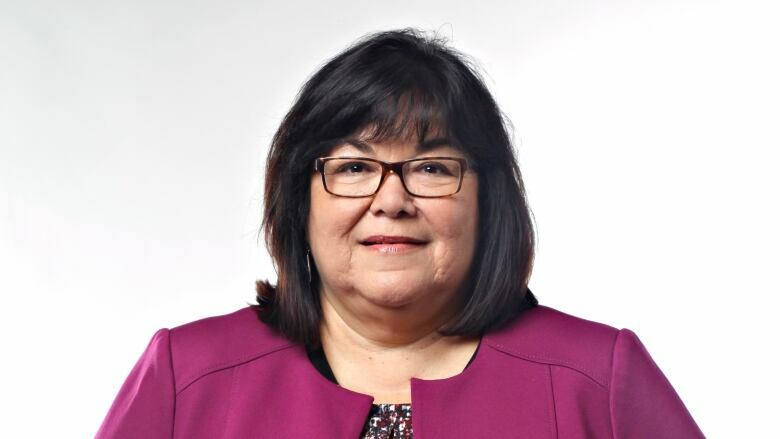 It is expected, said Cote-Meek, that Indigenous scholars and professors at a post-secondary institution be asked to comment within their own area of research and teaching expertise. She added hiring more Indigenous staff from a range of disciplines changes an institution for the better. The politics of citation: Is the peer review process biased against Indigenous academics? FULL EPISODE: Decolonizing the classroom: Is there space for Indigenous knowledge in academia?